Sign up and receive Property Email Alerts of Guesthouses for sale in Brandvlei, Brandvlei. 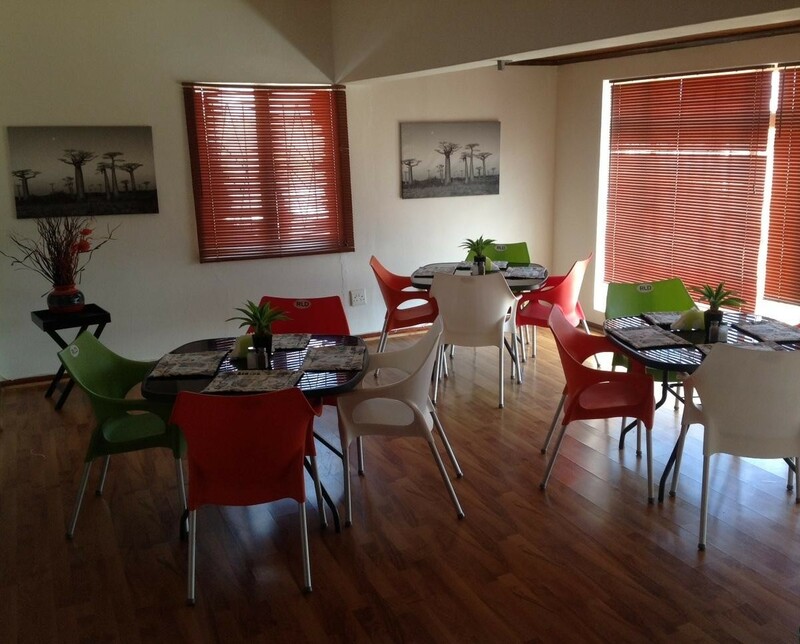 Offering a wonderful bed and breakfast in the heart of the Boesmanland. This guesthouse is situated in a small town called Brandvlei in the Northern Cape (Boesmanland) on the main road as you enter town. Situated near famous attractions and various amenities. Offering 5 very neat, comfortable and spacious rooms which are fully equipped. Facilities include a braai area and guests can enjoy bird watching while sitting back in the gazebo and enjoying a drink. Enjoy amazing views, breathtaking sunsets and a peaceful farm-like atmosphere. There is endless space for children to play. Make this your half way stop and bring the whole family for the weekend. This is the perfect buy, you can earn a good income with this already established guest house without having to do much. Or you can go the extra mile and turn this little haven into the chicken that lays golden eggs. Sign-up and receive Property Email Alerts of Guesthouses for sale in Brandvlei, Brandvlei.